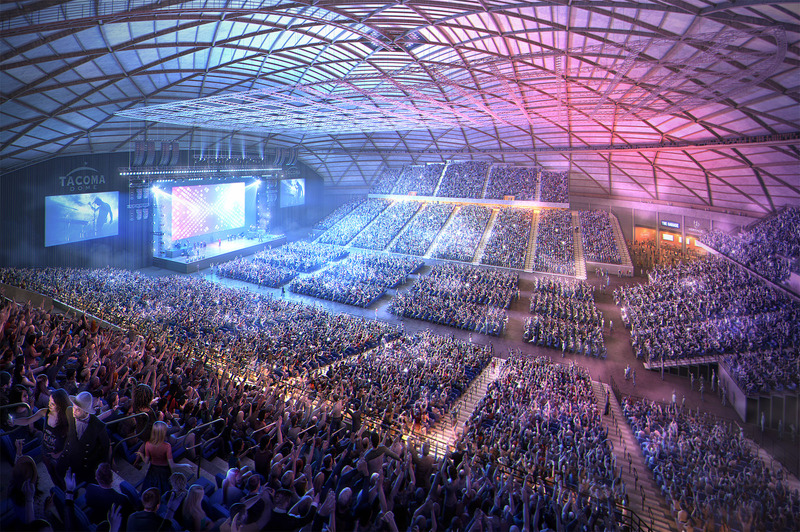 The renovation of the Tacoma Dome, in Tacoma, Washington, United States, is now underway. When measured by volume, the Tacoma Dome is the largest wooden dome arena in the world. 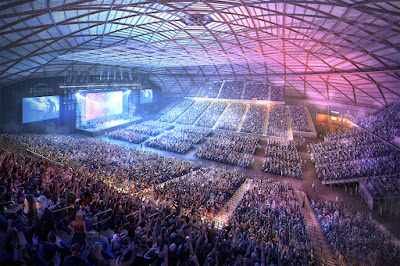 More than 25 million people have enjoyed world-class entertainment and events at the Tacoma Dome for the last 35 years. This summer, the dome will be enhanced with more than $30 million in capital improvements. The dome structure and new upgraded seating layout were modeled in Rhino for 3D-review and visualization. The model walk-through is a short clip by DIG showing the model build-up.